Part of the Altra Industrial Motion group, we are the Altra Renewable Energy family. 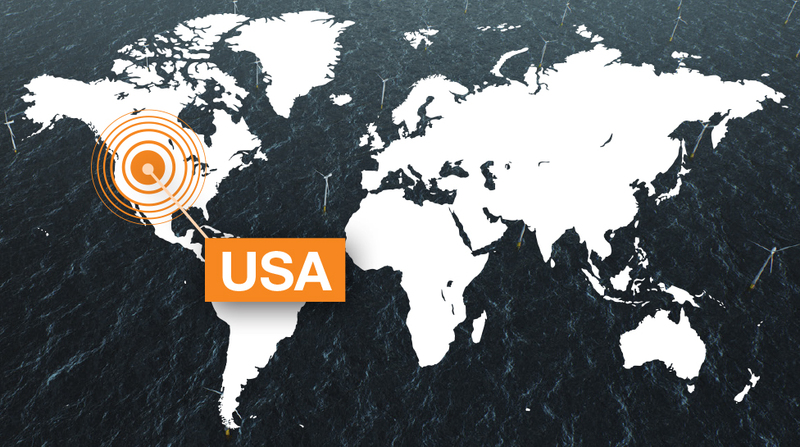 Providing access to an extraordinary wide range of products and services supporting the global renewable energy market. To further strengthen the focus on global Renewable Energy, the Altra Industrial Motion group has consolidated five brands into Altra Renewable Energy. 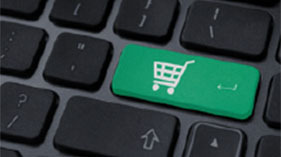 Your access to an exceptionally wide range of products and services. Altra Industrial Motion, India, Pvt. 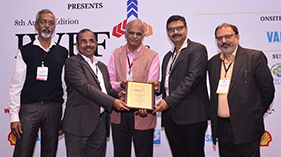 Ltd., wins gold award at the India Wind Energy Forum November 2018. The award is for new products, new application techniques, new training initiatives and new thinking. A defective wind turbine is very costly and its downtime needs to be kept to an absolute minimum! 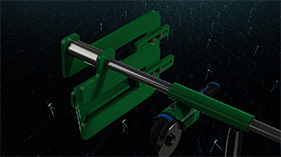 To meet global demands, we now offer the opportunity to order Wind spare parts online. Asbestos free friction material for Yaw Brakes. Contains less than 0.1% Mercury, Chromium 6+ and Lead and less than 0.01% Cadmium. Developed according to the REACH legislation. Altra Renewable Energy exhibits at a number of trade shows around the world - see full list of shows we attend in 2019. Hope to see you! New cooling system ensuring supreme output and efficiency – keeping nacelle at optimum temperature. 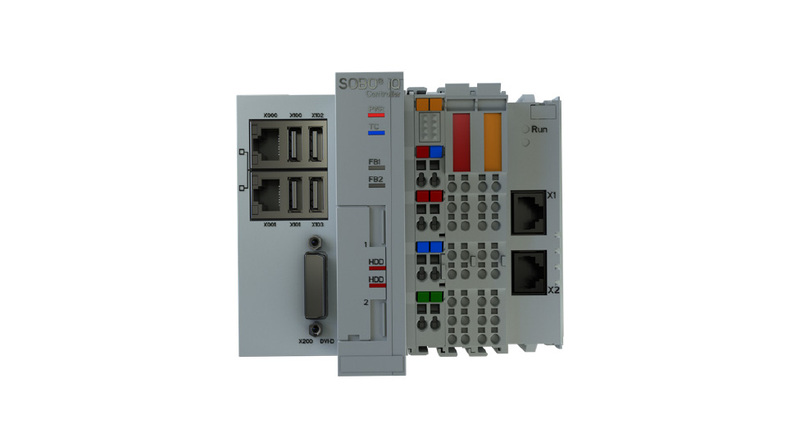 It delivers no less than outstanding performance while minimizing complexity and maintenance. 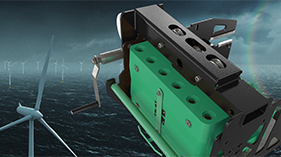 Cuts service time by 50%, improve safety and prevent downtime with this groundbreaking new Yaw Brake Lifting & Installation Tool. 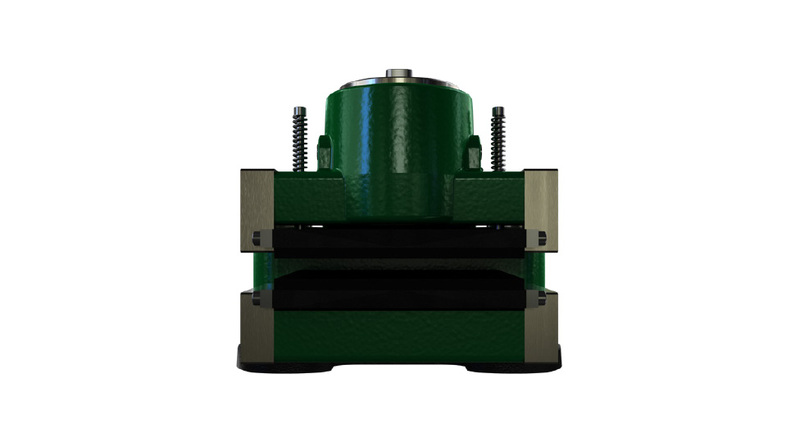 We have turned our expertise on yaw brake noise and developed a solution that can be applied to the majority of installations, an Anti-Glazing Groove. 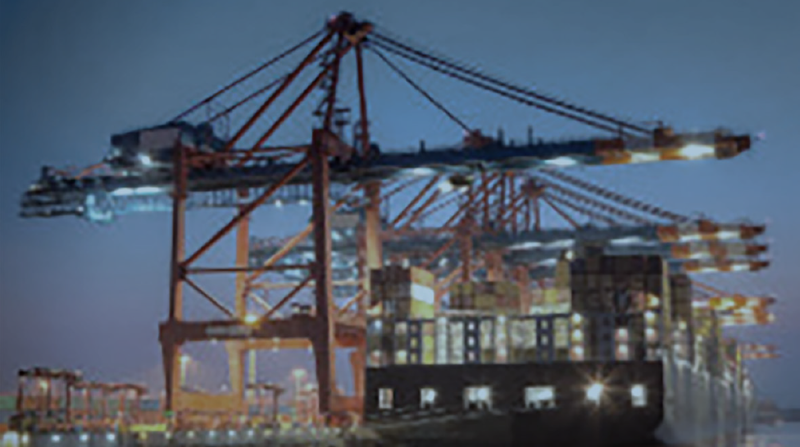 With +20 manufacturing brands sold in +70 countries operating in +17 key markets, the Altra Motion Group is a global company with the ability to provide local expertise and support. 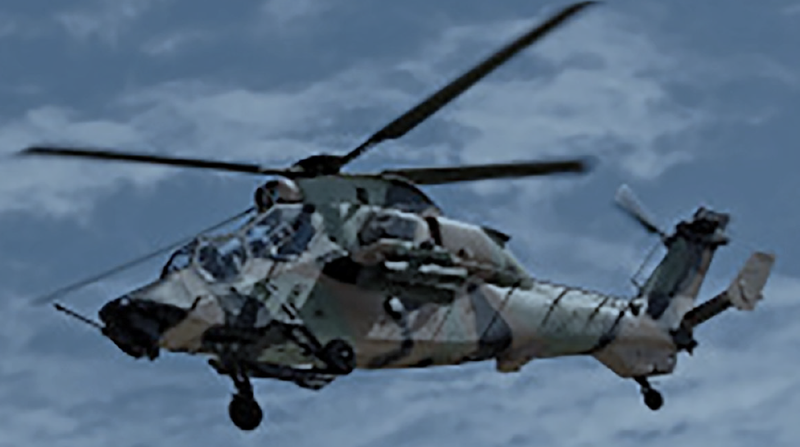 Rotary Wing Main Drives & Accessories, Fixed Wing Aircraft Accessory Drives, Fixed Wing Aircraft Cargo Systems, Land-Based Vehicles Driveline and Drones. Overhead Traveling Bridge Cranes, Gantry Cranes, Jib Cranes, Monorail Lifting Systems, Top Slewing Cranes, Chain and Wire Rope Hoists. 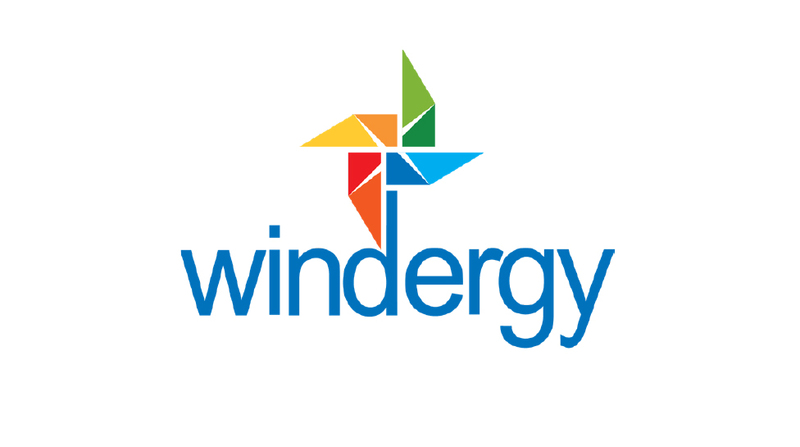 Electronic Wafer Manufacturing, Component Miniaturization, Semiconductor Equipment and IC Fabrication. 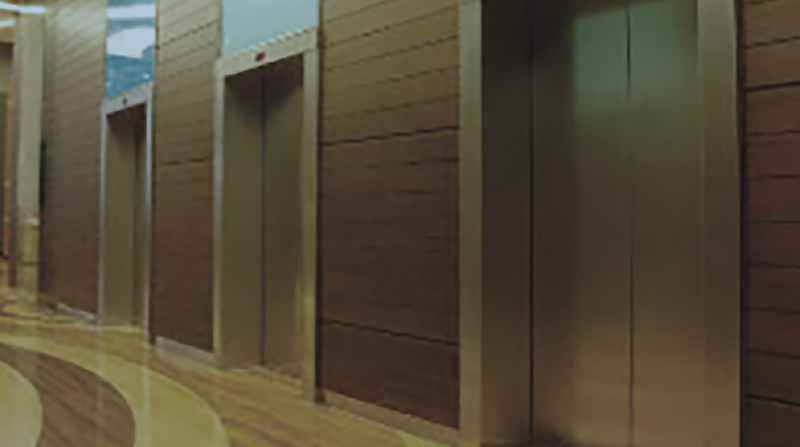 Commercial Elevators, Industrial Elevators, Residential Elevators, Stair Lifts and Escalators. 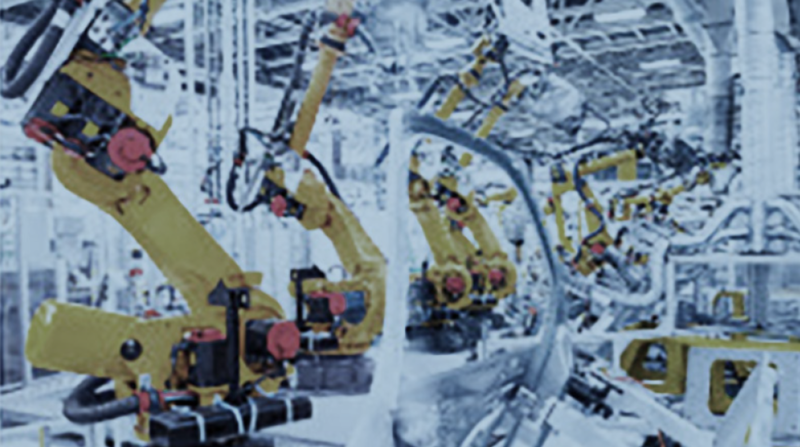 Precision Control & Safety Requirements, Industry 4.0 and Internet of Things. 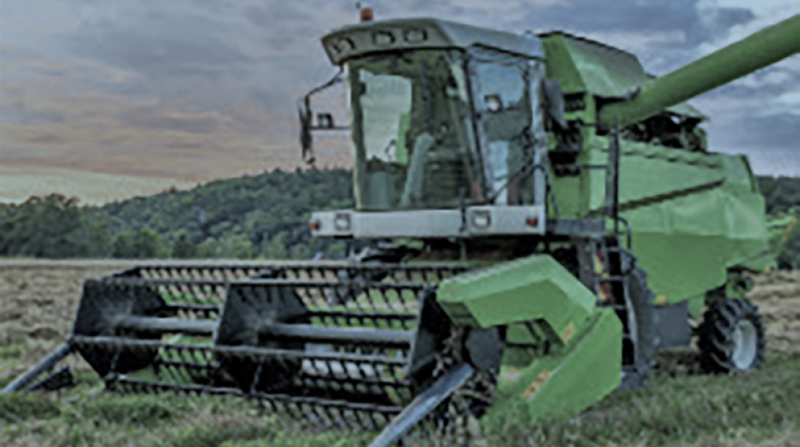 Mowers, Fan Drives, Grain Handling & Drying Equipment, Seeders & Sprayers, Pumps, Combines and Bailers & Harvesters. 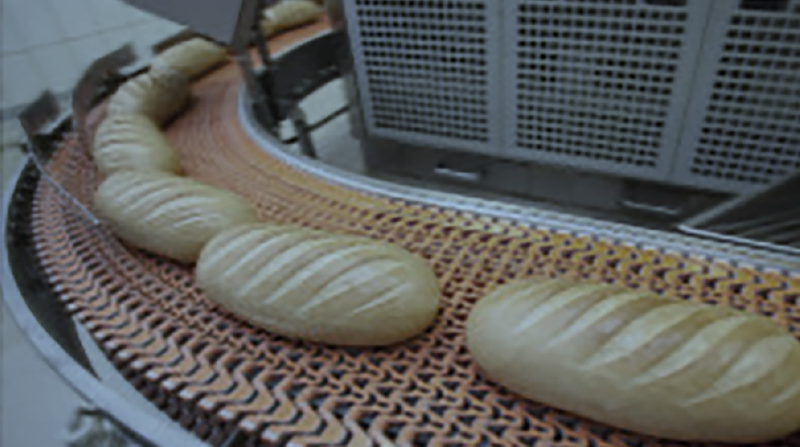 Conveyors, Industrial Ovens, Mixers, Capping Equipment and Packaging Machinery. 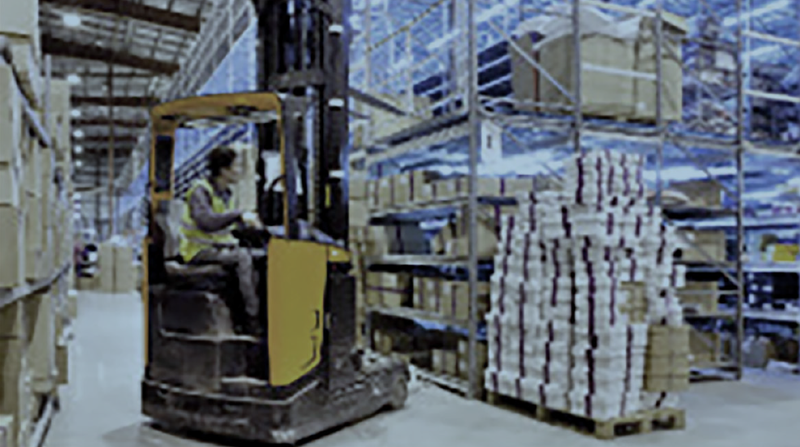 Aerial Lifts, Automated Guided Vehicles, Electric Powered Lift Trucks and Gas Powered Lift Trucks. 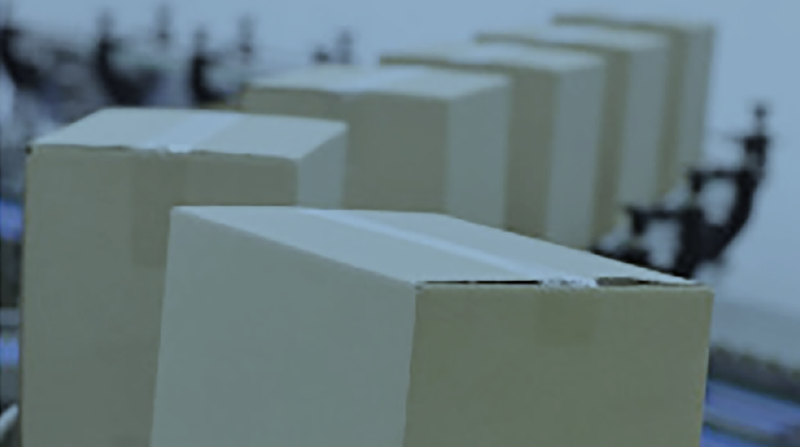 Bulk Material Handling Conveyors, Monorails, Storage Retrieval Systems and Unit Handling Conveyors. 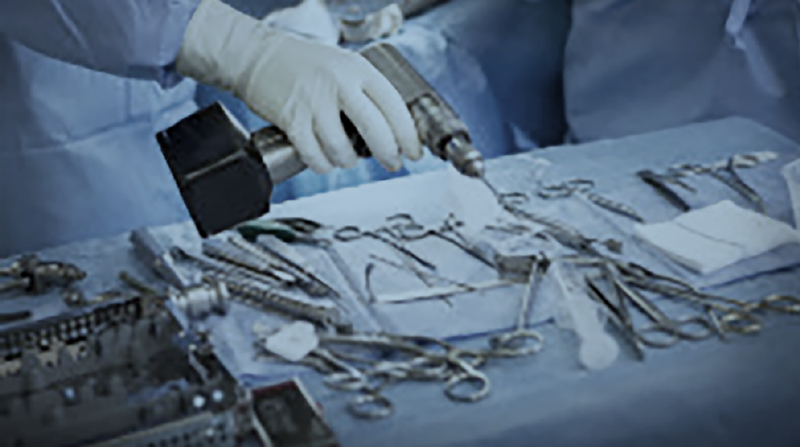 Powered Wheelchairs, Scooters, Surgical Tools, X-Ray Tables and Robotic/Precision Surgery Medical Pumps. Levelers, Metal Fabrication, Steel Mill Roll Stands, Steel Slitters and Cranes. 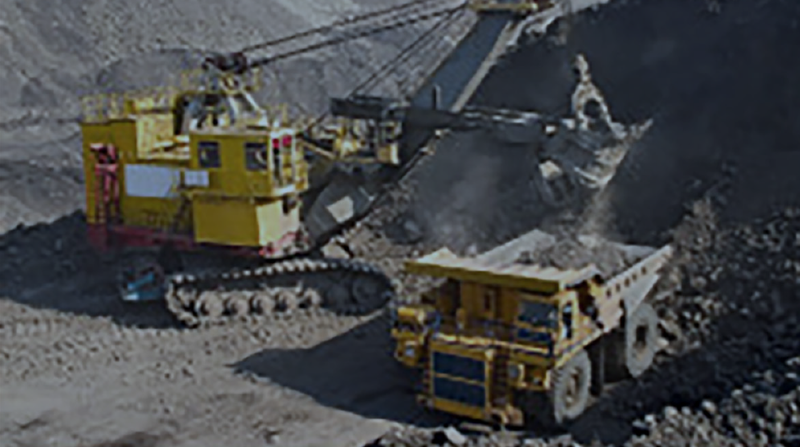 Ball Mills, Cement Kilns, Mine Hoists, Drag Lines, Mining Shovels and Conveyors. 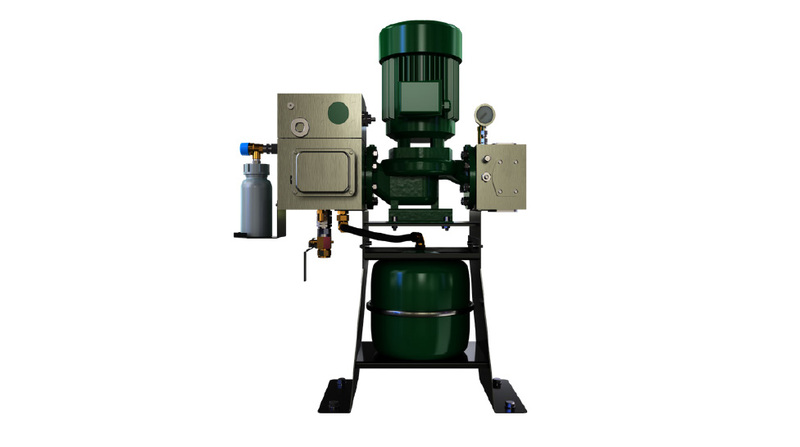 Gas Compressor Pumps, Off Shore Drilling Platforms, Oil and Gas Wells and Hydraulic Fracturing. 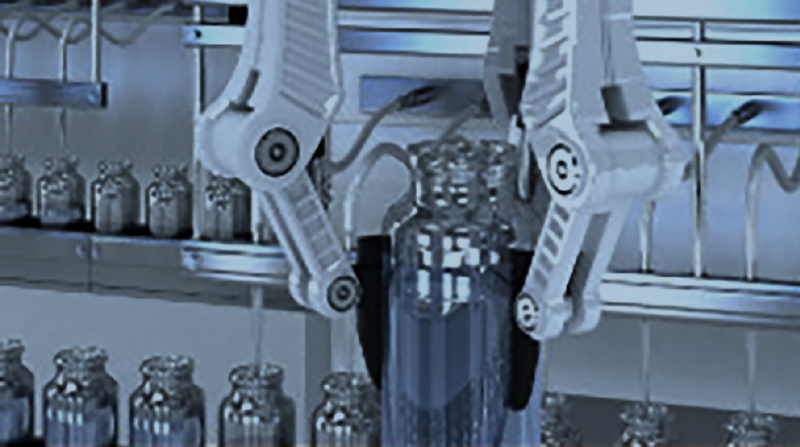 Collaborative Robots, Industrial Articulated Robots and Medical Robotics Autonomous, Mobile Robotics. Wind Turbines, Tidal Turbines, Solar Power, Ethanol Production Equipment, Biomass, Energy Storage, Geothermal and Hydro. 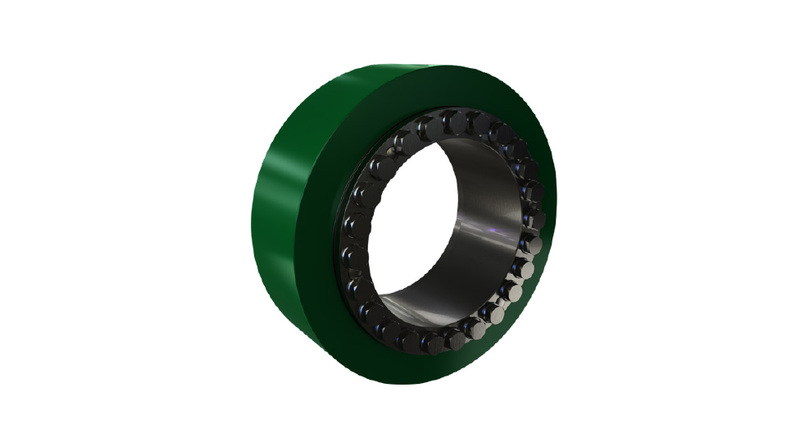 Class 8 Trucks, Automotive Seat Bearings, Off-road Vehicles and Light Duty Rail Transmissions. 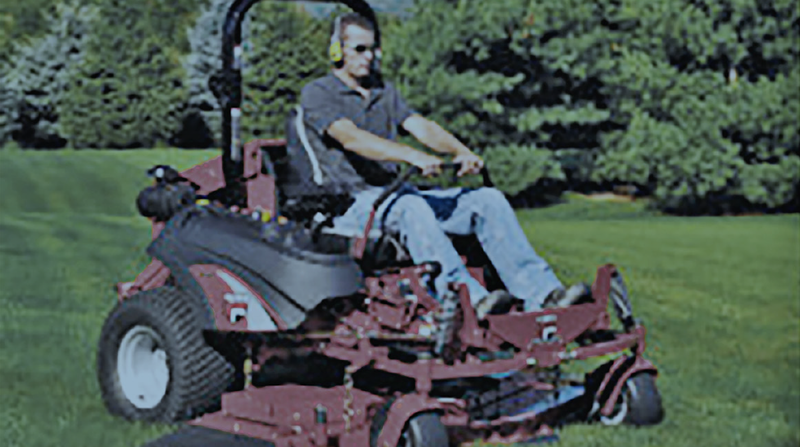 Commercial Lawn Mowers, Golf Course Maintenance Equipment, Residential Lawn Mowers and Utility Vehicles. 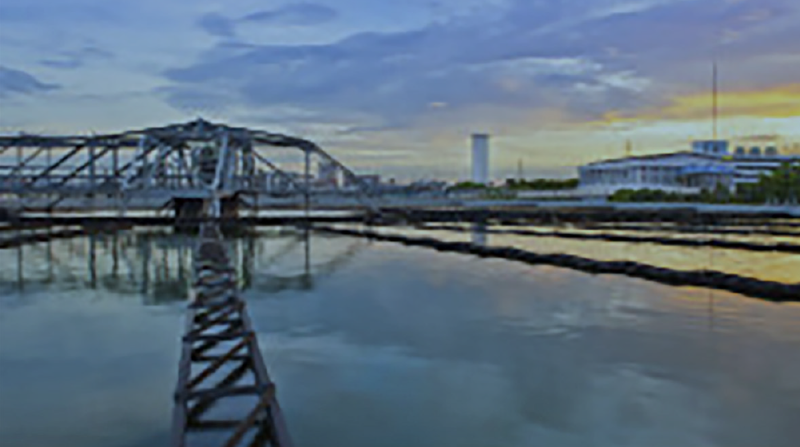 Cooling Towers, Pumps, Wastewater Treatment Facilities and Water Filtration. 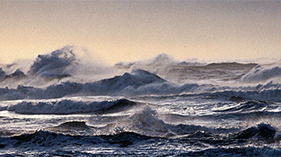 Wind, Tidal, Hydro, Solar, Biomass, Energy Storage and Geothermal. Although globally, not yet widely acknowledged, tidal power has the potential to become a future electricity generation. 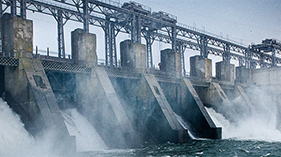 Today, hydropower is almost exclusively used in conjunction with the modern development of hydro-electric power, allowing use of distant energy sources. 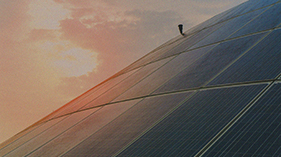 Power transmission products from the Altra Renewable Energy family are installed in a variety of applications including solar. 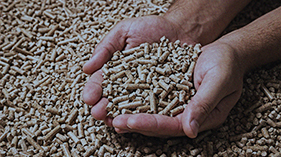 Power transmission products from the Altra Renewable Energy family are installed in a variety of applications including biomass. Power transmission products from the Altra Renewable Energy family are installed in a variety of applications including energy storage. 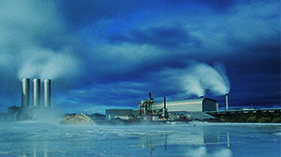 Power transmission products from the Altra Renewable Energy family are installed in a variety of applications including geothermal. 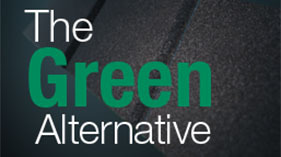 The power of five united brands joining forces to support the renewable energy market. Founded in 1928. 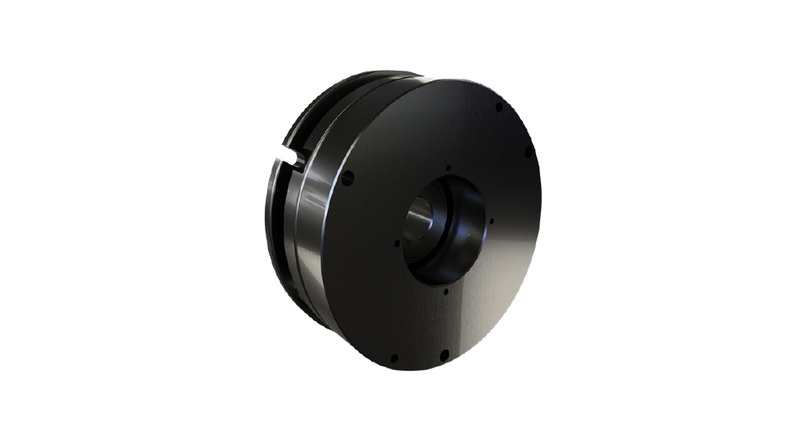 Ameridrives is a pioneer and global leader in advanced coupling technologies that compensate or minimize effects of unavoidable misalignment and end movement of coupled shafts. Founded in 1932. 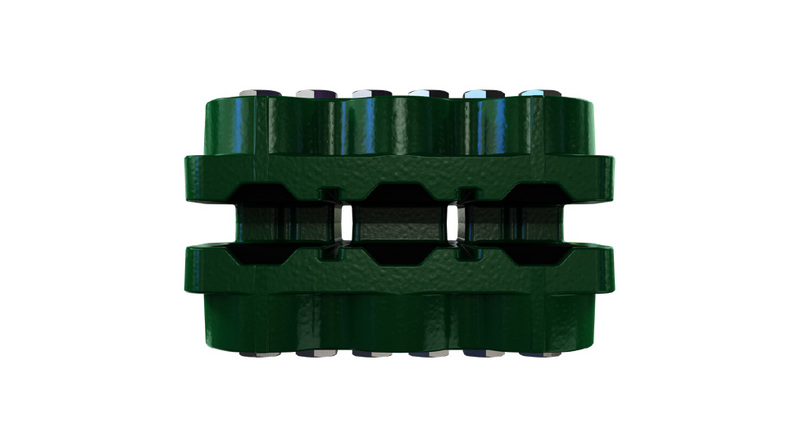 Stromag has grown to become a globally recognized leader in the development and manufacture of innovative power transmission components for industrial drivetrain applications. Founded in 1884. 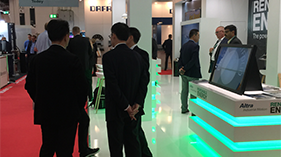 Svendborg Brakes, a global leading expert in intelligent braking solutions for industrial applications and renewable energy solutions. Founded in 1946. Twiflex offers the largest range of pneumatically-, hydraulically-, and mechanically-applied industrial disc brake calipers in the world. Founded in 1927. 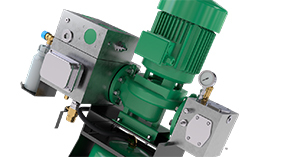 Warner Electric offers a broad selection of industrial clutches, brakes, controls and web tension systems. Altra Renewable Energy holds 5 manufacturing brands present in +10 countries with production facilities in 5 and distributing in +70! Production Facilities and Sales Office. Sales and Aftermarket Service Support. Production Facilities and Sales Offices. 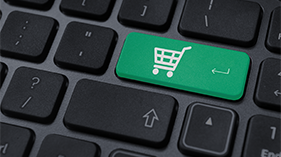 Our comprehensive product range makes us your answer to a one-stop shopping and supply. 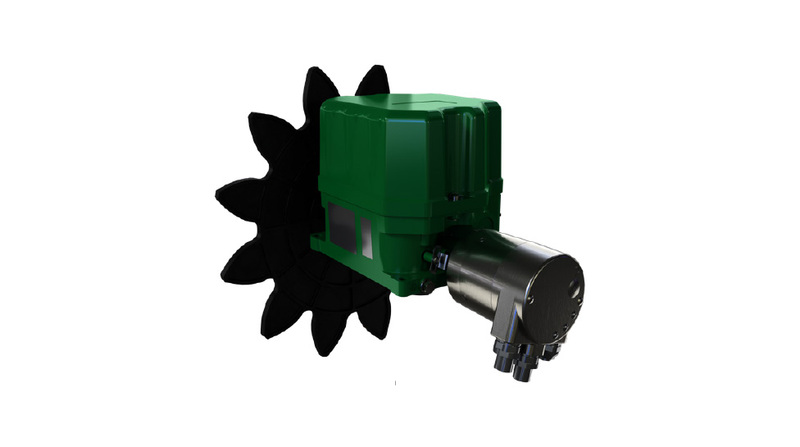 Altra Renewable Energy is: Ameridrives, Stromag, Svendborg Brakes, Twiflex and Warner Electric. 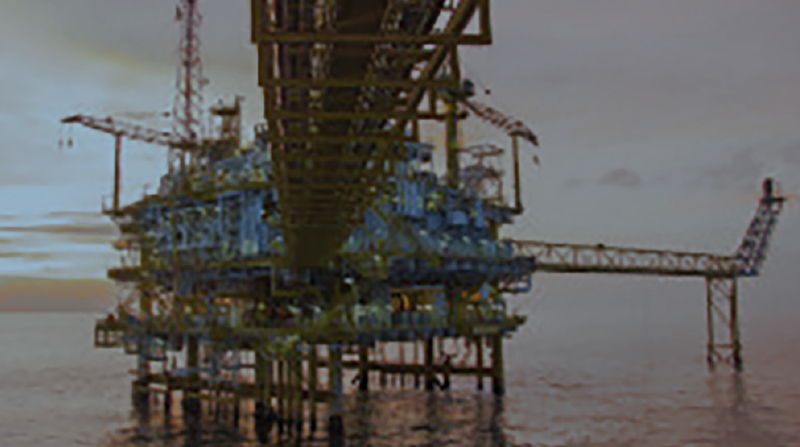 Our product family includes actuators, brake pads, cooling systems, couplings, electromagnetic brakes, hydraulic power units, limit switches, locking devices, rotor brakes, rotor locks, soft braking controls and yaw brakes. 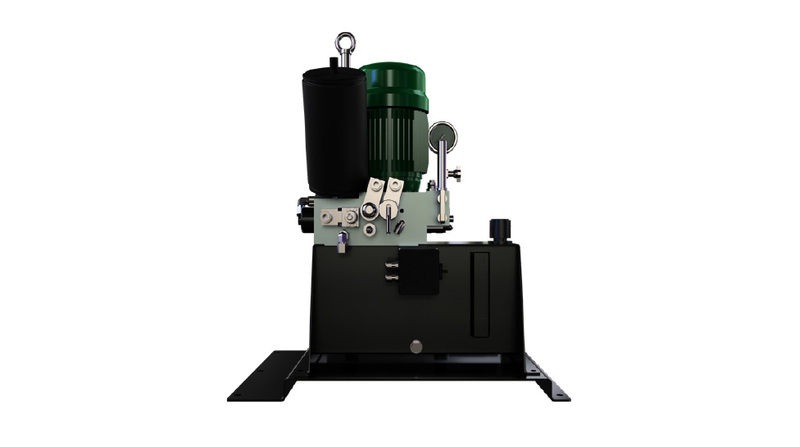 Custom configured for applications such as pitch systems, rotor and yaw locks, ventilation, service hatches and access gates. 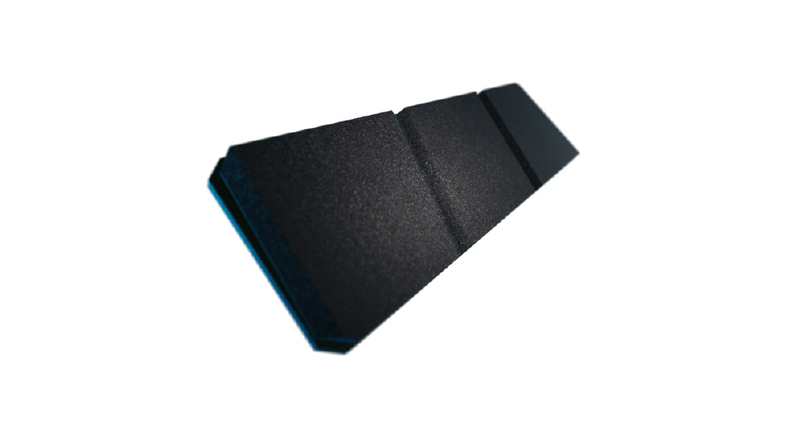 Years of research, testing and production of Organic, Sinter Fiction Material brake pads. 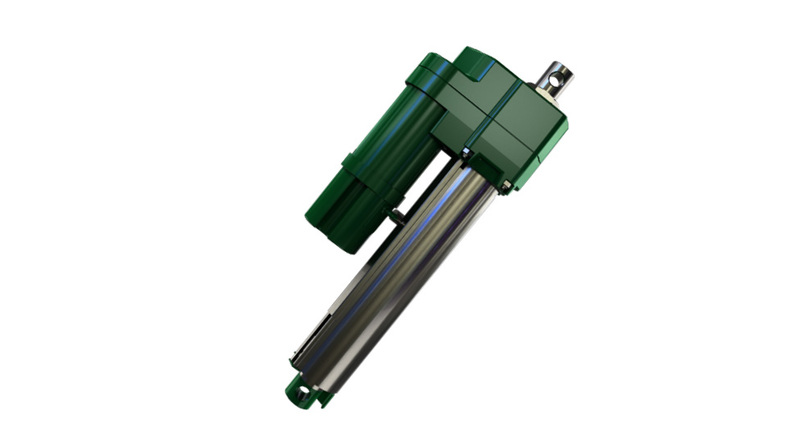 Maximizing output and efficiency by keeping nacelle at optimum temperature and delivering outstanding performance. Custom engineered designs from in-house research and development. 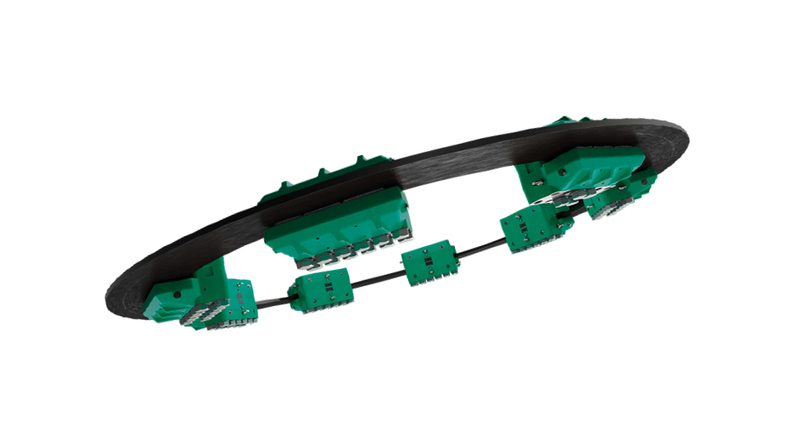 Failsafe electromagnetic brakes for pitch or yaw systems. Testified reliability through thousands of installations globally. 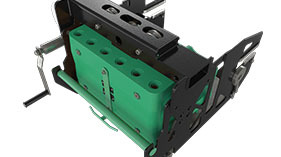 Customized yaw and pitch drive compatible solutions. Also for retrofit purposes. 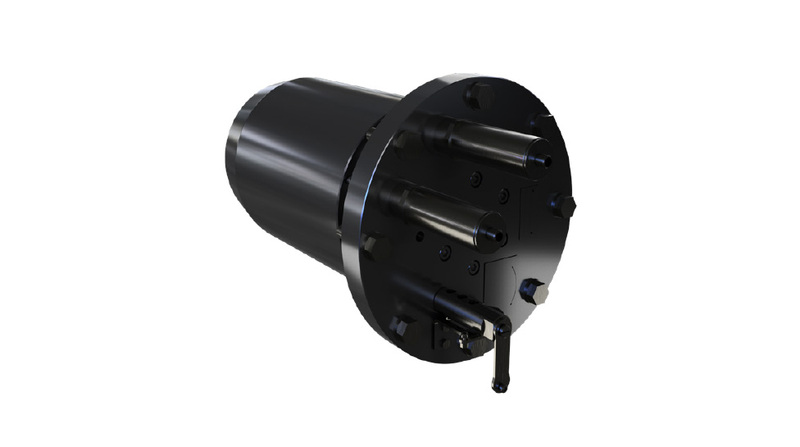 Mechanical and hydraulic designs in high strength materials. A wide range of hydraulic brakes available. 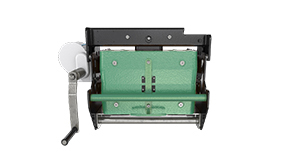 Developed in-house and tested extensively. 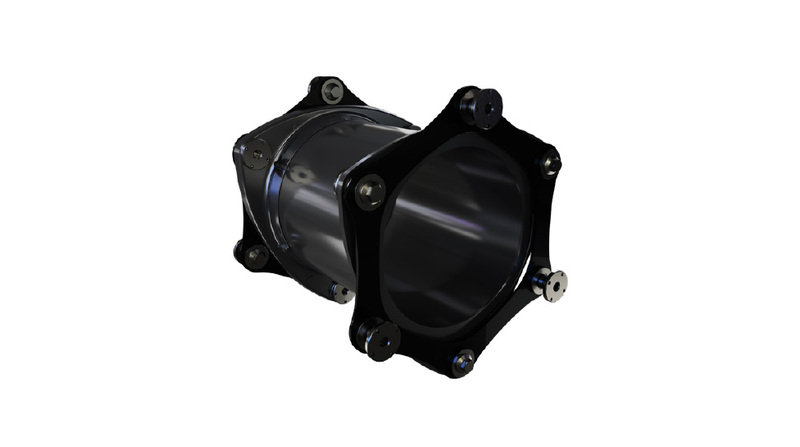 Wide range of rotor lock units engineered to handle large output torque. 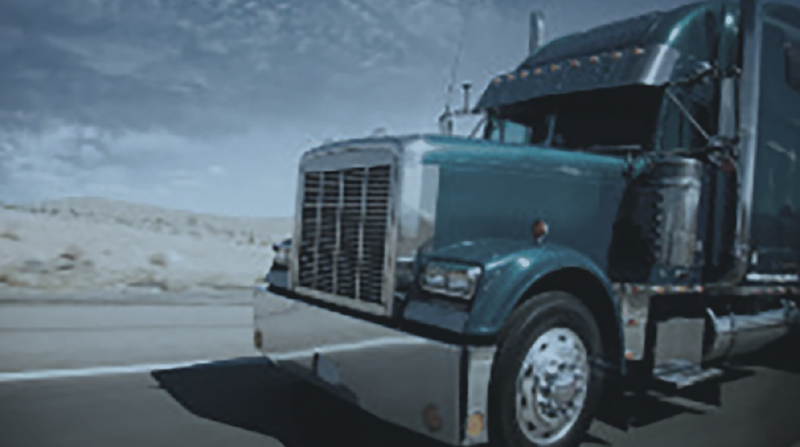 Industry-leading braking controller. Ether CAT based internal network and industrial graded embedded PC. 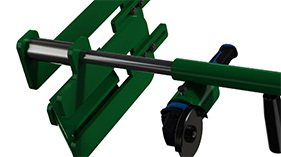 Lifting, installation and service tools providing new standards during maintenance work. 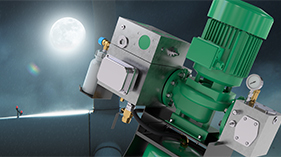 A wide range of yaw brakes supporting the Renewable Energy Market. 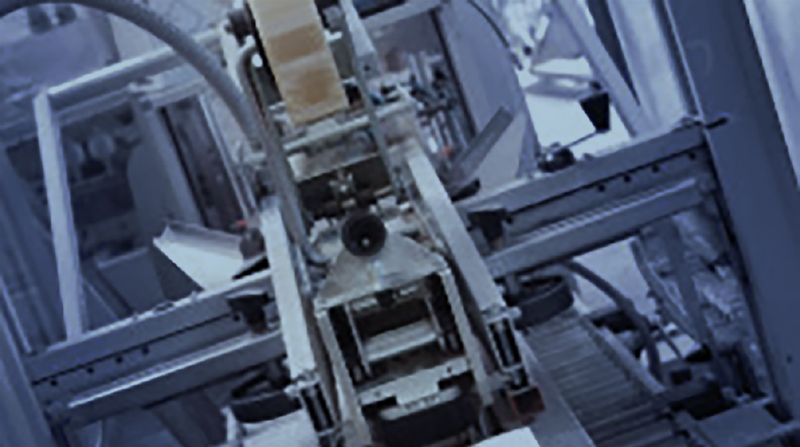 Designed and developed through significant R&D and testing investments and considered state of the art. We exhibit at more than 10 trade shows around the world in 2019. 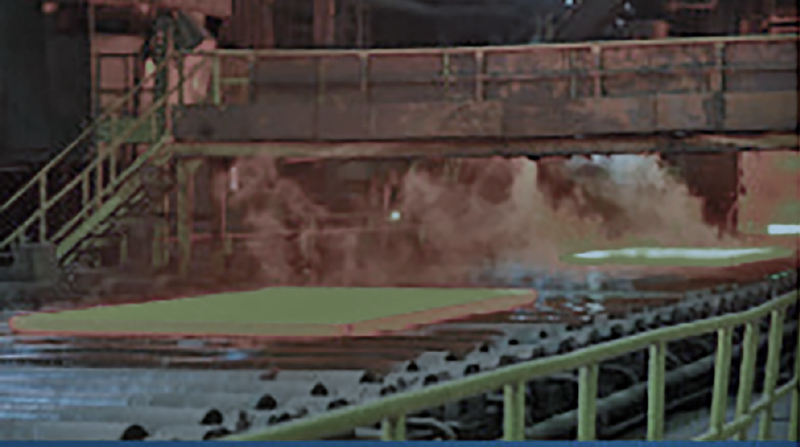 27 + 28 February 2019: Operations, Maintenance and Safety Conference focusing on health & safety, O&M workforce training & development and Quality assurance. 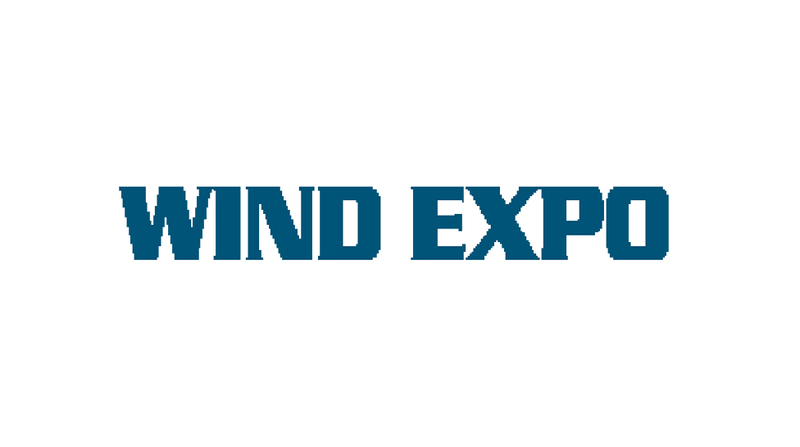 27 February - 1 March 2019: WIND EXPO is Japan's largest wind energy show. 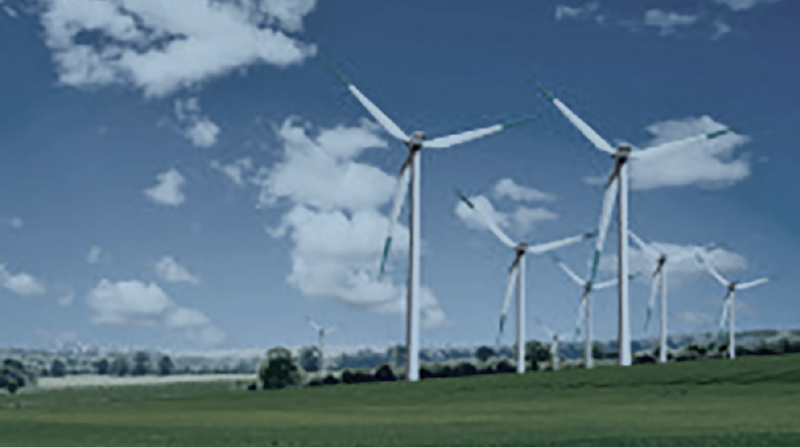 From components, devices, various services to wind turbines- a wide range of cutting-edge products and technologies. 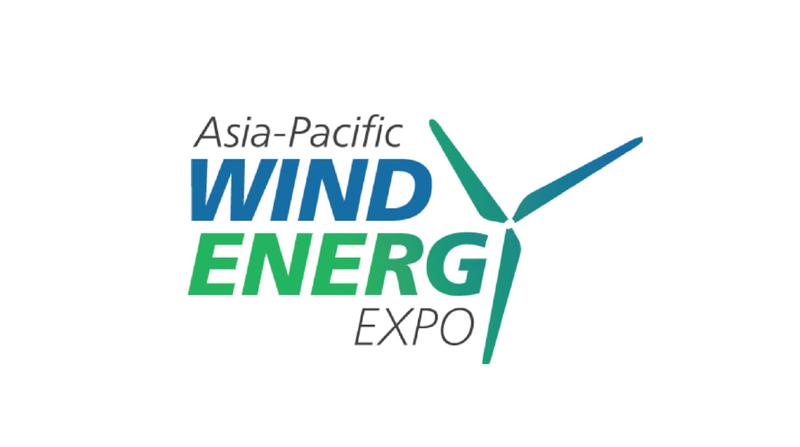 13 - 15 March 2019: The inaugural of Asia Pacific Wind Energy Expo in Kaohsiung, Taiwan. Taiwan’s first exhibition dedicated to supply chain development for Taiwan’s wind energy industry. 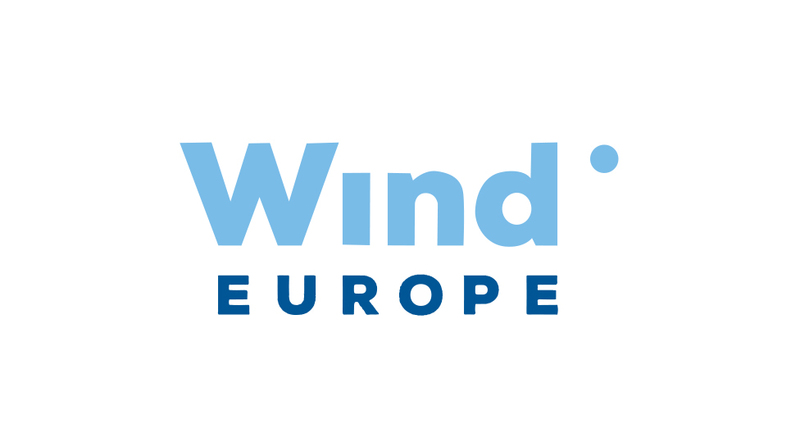 20 - 23 May 2019: The wind industry’s powerful growth is poised to continue in 2019, with more than 37,700 MW of wind capacity under construction or in advanced development. 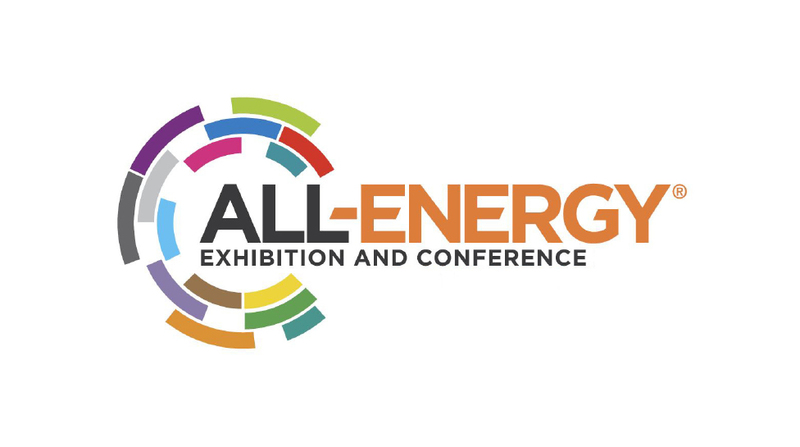 15 + 16 May 2019: All-Energy Glasgow connects 300+ energy suppliers, developers, investors, technology developers and policy makers with 7,000+ energy industry buyers. 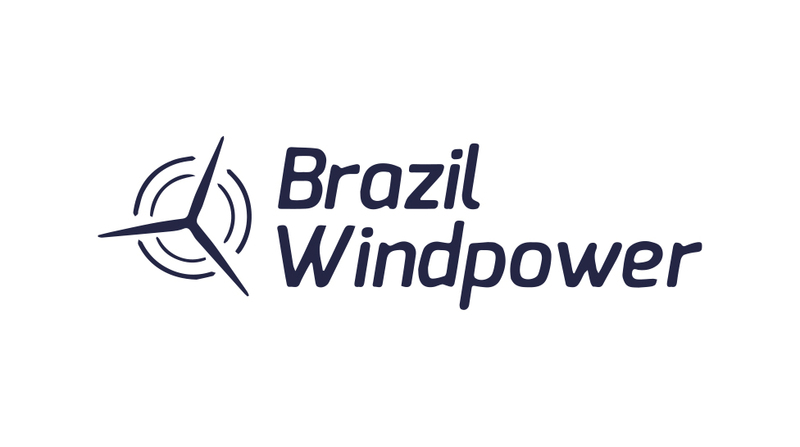 28 - 30 May 2019: The event, the largest wind power in Latin America, reaches its 9th edition bringing together the best networking and business opportunities in the wind energy market. 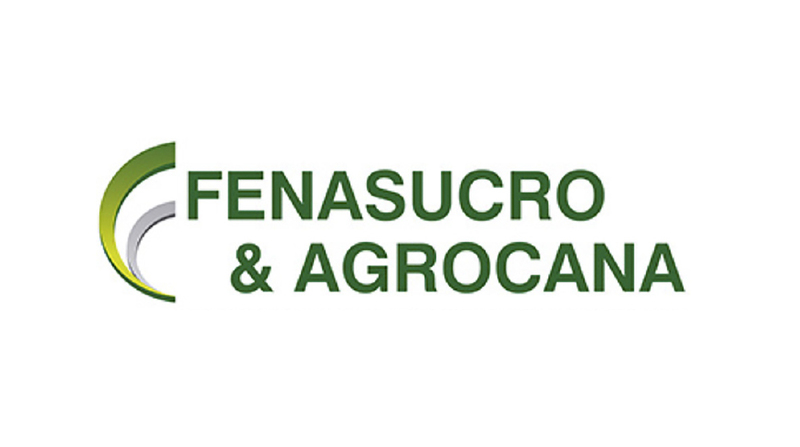 20 - 23 August 2019: Fenasucro & Agrocana, only event with the entire production chain: soil preparation, planting, cultivation, industrial processing, mechanization, sugarcane by-products, storage, transportation to processing and distribution. 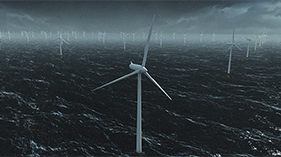 10 - 13 September 2019: The exhibition reflects the whole lifecycle of a wind turbine. Cutting-edge technology and variety and the innovative power of the German market. 22 - 24 October 2019: China Wind Power (CWP) is one of the most influential events in the wind industry. 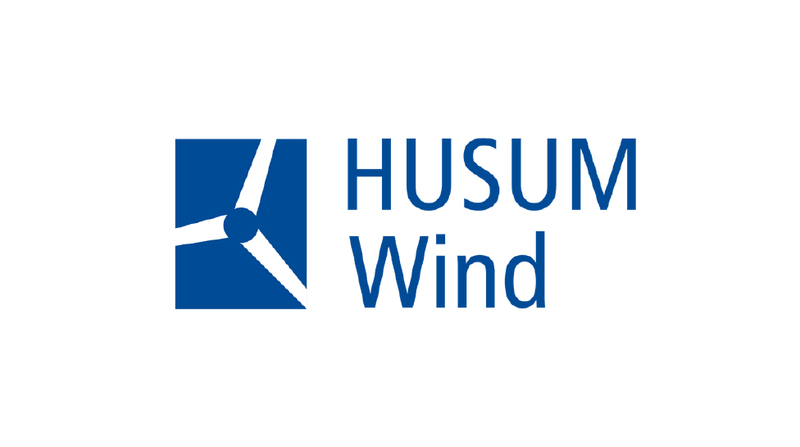 The event is co-organized by five leading Chinese organizations from the Wind Energy Sector. Dates tbc in 2019: The Indian wind sector is entering a major new growth phase, and is well on its way to meeting the target of 60 GW by 2022. 26 - 28 November 2019: Denmark is the leader in wind energy penetration, with wind energy producing enough electricity to cover 44% of its domestic consumption last year. We truly welcome your application for our vacant positions as well as your unsolicited application, if you wish to be a part of our team of global leading experts.